That’s kind of how I imagine a hijacking situation to go. There is some crazed man (bit sexist I know, but the majority of hijackers are indeed men) wielding a gun, yelling threats, getting everyone to follow his demands. If people don’t do what he wants the repercussion is usually bloodshed or other violence. I imagine that the majority of people in this situation are frightened, if not downright terrified – I sure would be! Having a background in aviation, and more specifically being an Emergency Procedures Instructor for many years, I have studied many hijackings and their outcomes. I came up with the term “Emotional Hijacking” many years ago when I knew a person who would literally use their emotions to get the rest of the group to do what they wanted. My official definition of an Emotional Hijacker is someone who takes control of a situation through the threat of an emotional outburst (or complete sulking and withdrawal) in an attempt to ensure that the people around them comply with their demands. This is how they gain control of the situation and ensure their needs are met. The challenge I have with this is that their behaviour is toxic, threatening (sometimes very covertly) and completely selfish. There is zero consideration for the impact their behaviour is having on anyone else or the environment they are in. The way the scenario normally goes is like this: the Emotional Hijacker gets upset/annoyed/frustrated with something that is going on around them. They then get control of the situation by displaying behaviour that shows the group they must toe the line – otherwise there will be an emotional outburst on their part. This is the metaphorical wielding of the gun in the aircraft cabin: “Do as I say or I will shoot you“, except the Emotional Hijacker uses their words and actions, as well as the threat of an emotional tantrum, instead of a gun. The reality of this situation is the Emotional Hijacker hasn’t matured this part of themselves yet. Normally, a child is matured through this sort of behaviour with guidance from their family, peers, teachers, and community. The child learns that throwing a tantrum will not actually get them what they want. They learn that if they use threats in their communication it repels people, and they realise that being considerate and communicative is what gets them what they want. Sometimes children are not shown another way to work through these behaviours. They learn that “as long as I am loud and brash enough I will get my way” which is a huge problem. I firmly believe that there is no greater disservice to a child than to allow them to perpetuate this sort of behaviour so that the adults don’t have to be the bad guys and deal with their wrath. I’m sure you all know someone – the work colleague, the family member, or the friend who is your typical Emotional Hijacker. You know the one I am talking about – you feel sort of exhausted just thinking about hanging out with them and you know that you will be very conscious of what you say so that you don’t provoke a hijack situation. It’s really hard work!! 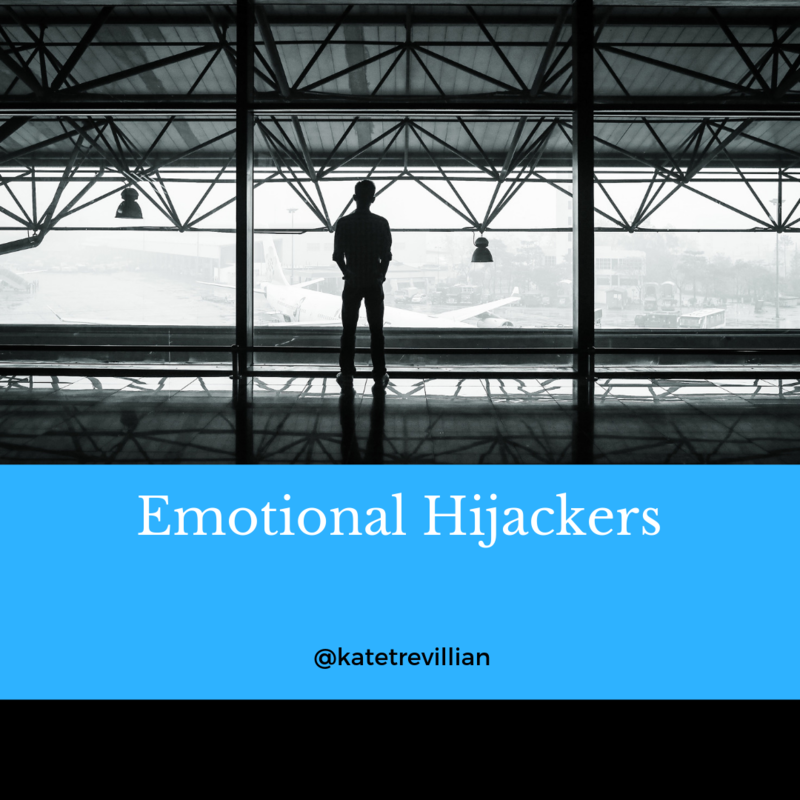 So, how do we handle the Emotional Hijacker? We tackle them in the aisle, we wrestle the gun off them, and we secure them until the aircraft lands and the Federal Police can frog-march them of the plane!! 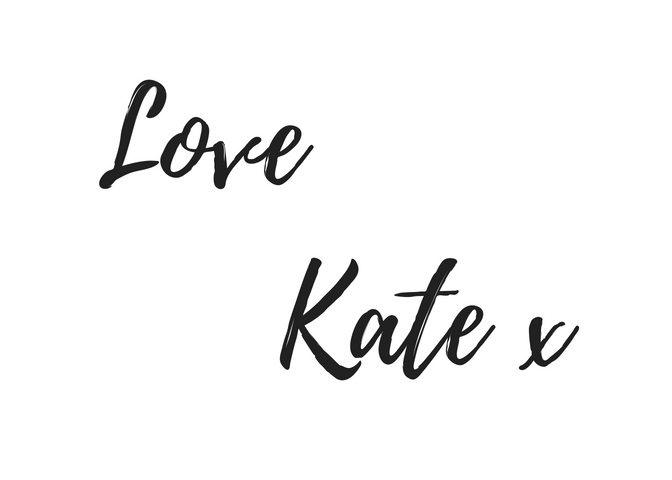 Yep – I am not joking! Pre-9/11 we always complied with the hijacker – gave them what they wanted, placated them, didn’t challenge them etc. Post 9/11 – after two aircraft were spectacularly flown into buildings – everything changed. In aviation we now take them down at all costs, and I believe we should treat the Emotional Hijacker in the same way (obviously we take them down with a heap of love and kindness though!). So how do you “take them down”? Well, you call them on their behaviour. You point out that they’re behaving in a way that is making the rest of the group feel uncomfortable. You hold the mirror up for them. Like the hijacker on the aircraft, I predict that the Emotional Hijacker will not be thanking you for this. In fact, like the aircraft hijacker, they will most probably fight back, escalate their behaviour, become more threatening, perhaps even crescendo with the full blown tantrum. Because guess what – the only way people learn how to treat us is when we teach them how to treat us. If being around this behaviour is unpleasant and exhausting then share that with them – take the gun off them for goodness sake! They might be completely unaware of how their behaviour is driving people away. I promise that over time they will learn that this is not an effective way to be with people. If they don’t, then you always have the choice to disembark that metaphorical aircraft and get on one that has no hijackers. It’s not much fun being an Emotional Hijacker when there is no one left to hijack. Next articleBreaking throughSelfishness WILL save the world!